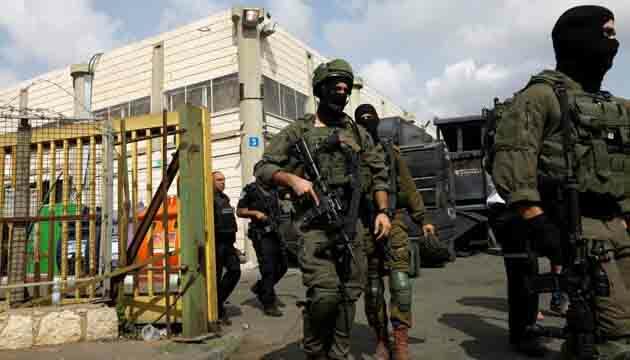 Israeli troops arrest dozens of Hamas supporters, including lawmakers in overnight raids in West Bank . 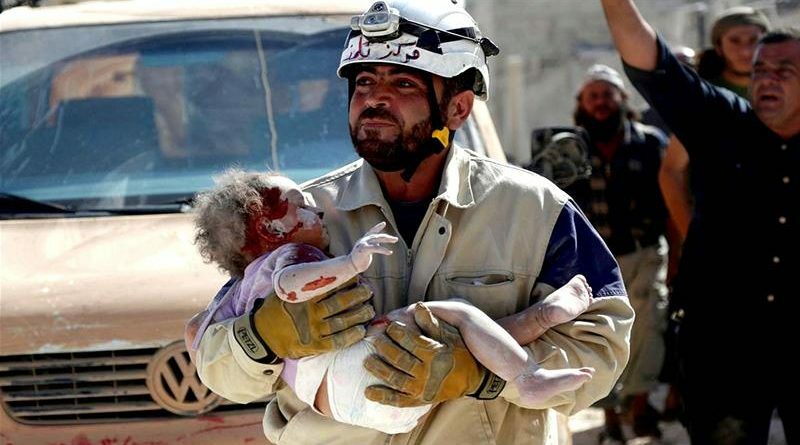 Israel evacuates 800 White Helmets rescuers and their families from Syria to Jordan overnight at the request of the US and European countries. 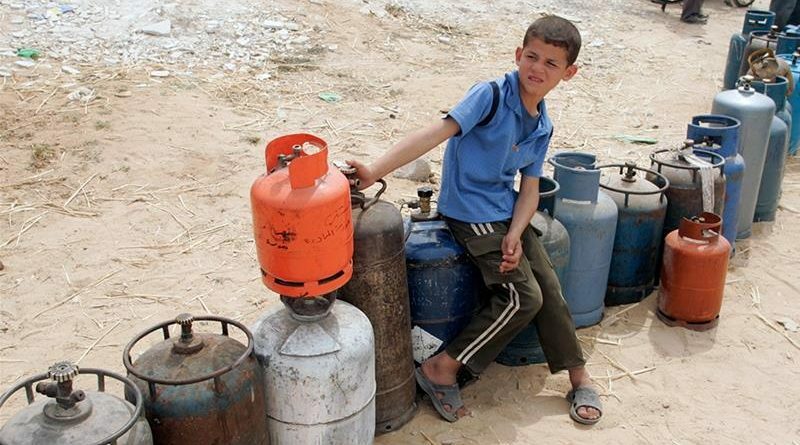 Israel further blocks fuel shipment on the Gaza Strip. 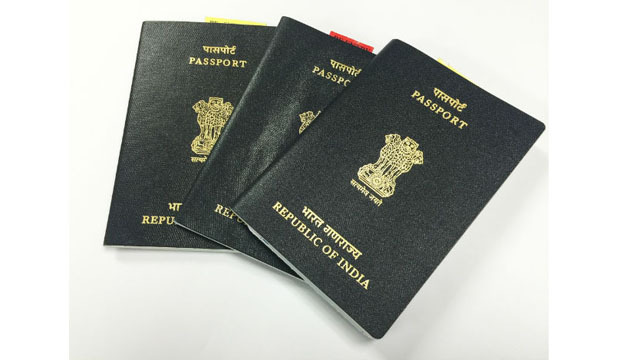 Israel reduces visa fee for Indian travellers. 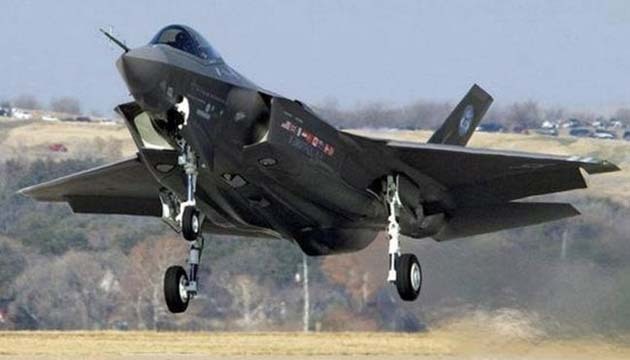 The US-made F-35 stealth fighter flies first ever in an operation for the Israeli air force. 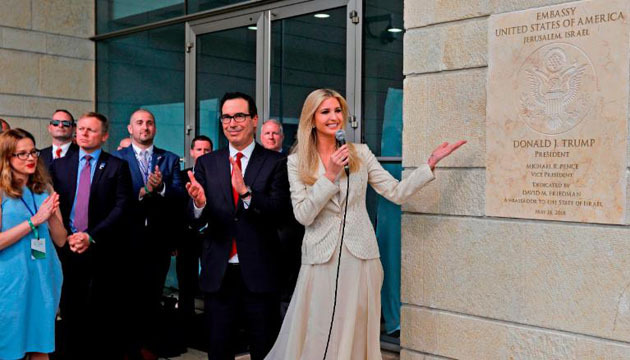 The United States officially relocates its embassy from Tel Aviv to Jerusalem. 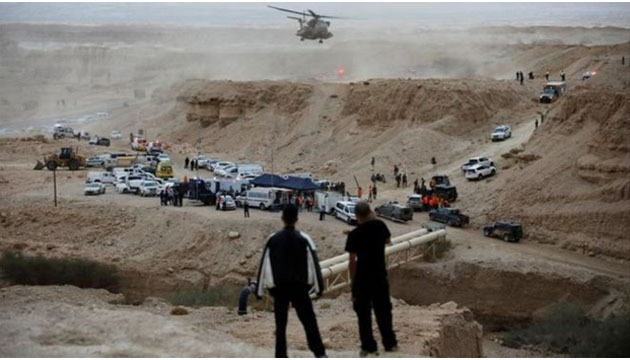 Two staff members at a school in Israel have been arrested after 10 teenagers on a school trip were killed in flash floods in the south of the country. Those detained on suspicion of death by negligence include the principal of the Tel Aviv-based pre-military academy, Israeli media report.